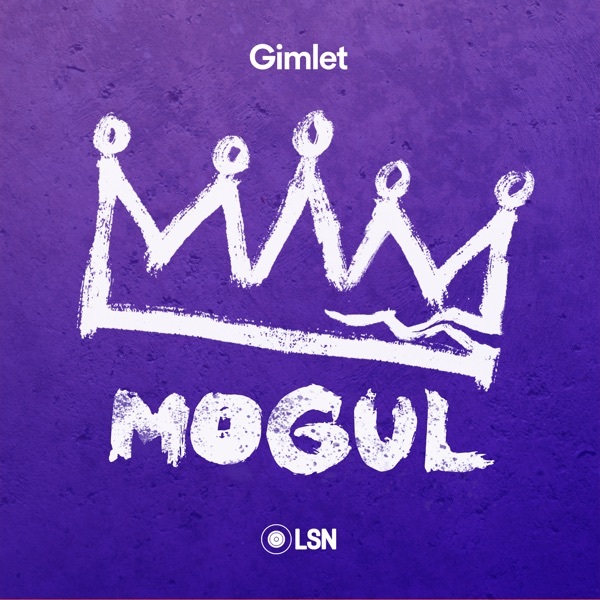 Mogul | Listen Free on Castbox. Moguls, here it is: The last episode of Season 1. And it’s a classic! Back in August, we recorded a live show at the Highline Ballroom in Manhattan. That night, Reggie chopped it up on stage with Dante Ross, Dave Lighty, Mike Lighty, Déja Lighty, and Tiffany Lighty. They talked about Chris' legacy as someone who made sure everyone got fed, and dropped more than a few big names along the way. There was also a lively Q&A where the audience got a chance to ask all of the burning questions about the first season of the show. You can hear all those conversations right here. Moguls, meet your new favorite podcast. It's called The Nod.Luther Vandross ballads. Oil sheen spray. 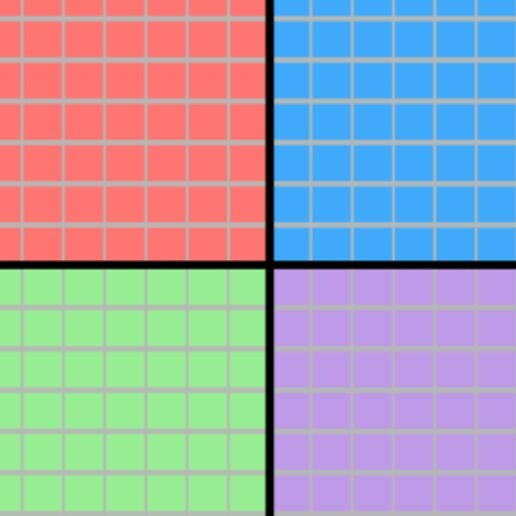 ‘Twice as good.’ What do these things have in common? They are each, in their own way, essential to some facet of the Black experience. In The Nod, a new podcast from Gimlet Media, co-hosts Brittany Luse and Eric Eddings gleefully explore all the beautiful, complicated dimensions of Black life. It is a fun, yet poignant examination of both the biggest moments and most underexplored corners of Black art, media, and culture.Eric’s always had an affinity for Polo Ralph Lauren. But he discovers a group of boosters in Brooklyn that took their love for Polo to another level. August 30th, 2012. A day that shook hip hop. Chris Lighty was discovered dead in his Bronx home. The official cause of death: a self-inflicted gunshot wound to the head. In this episode, we talk to people close to Chris to and try understand what exactly happened that day.NOTE: In this episode, we talk about suicide. Please take caution when listening to the show. If you’re feeling depressed or you just want to talk to someone, you can call the National Suicide Prevention Lifeline at 1-800-273-8255. This Cameo is from Uncle Murda. The gritty Brooklyn rapper rose to prominence after dropping a series of mixtapes with titles like Murder Capitol, Respect The Shooter, and Summer Time Shootouts. Just like Fat Joe, 50 Cent, and other artists Chris Lighty worked with, Murda wasn’t putting on an act: He was a genuine street guy. In this Cameo, we hear about how Murda first pitched himself to Chris as both a rapper and a hired gun, and later found himself joining Chris on a daring mission. In this episode: cold hard cash. Chris Lighty makes a pile of it, and changes the game forever, when he does the biggest deal of his career—getting 50 Cent a piece of Vitamin Water. But soon, instead of swimming in dough...Chris is drowning. CREDITS: Mogul is hosted by Reggie Ossé. This episode was produced by Eric Eddings and Meg Driscoll, with help from Isabella Kulkarni, Peter Bresnan, and Jonathan Mena. Our senior producer is Matthew Nelson. Our editors are Lynn Levy, Caitlin Kenney and Chris Morrow. Fact checking by Michelle Harris. Sound design and mixing by Haley Shaw. Music direction by Matthew Boll. This episode was scored by Nana Kwabena, with additional music by Prince Paul, Don Newkirk, and Haley Shaw. I did naught hit her..I did naught. no like is this fk..
awesome podcast and story. very inspiring. I like it because it has people reminiscing and talking about a time, place, and person who has impacted music forever. I really hope that this rises to the top of the iTunes charts just so that people who may not have heard about it (or who didn't have access to Spotify) can catch it. It's great storytelling and top-notch interviewing by (in my opinion) the best podcaster in Hip Hop (Reggie Ossé, aka Combat Jack). Even if you don't care much about Hip Hop, this is a story about a complex and talented human being that will hit you in your heart. The story of Chris is told in all its glory and tragedy, and Combat never shies away from confronting some of the toughest aspects of the man's life (just listen to the heartbreak in Combat's voice on Episode 4 when having to process and communicate some pretty difficult things about Chris' life). It's also an example of great editing and tight production (without ever sounding corny--because that can be a thing with overproduced podcasts). And when you're done with the last episode, wait until after the credits for a wonderful story from Chris' daughter.